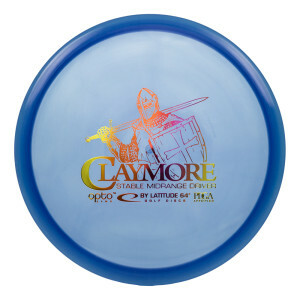 The Claymore has a small dome and comfortable grip combined with a neutral flight that will suit most players. 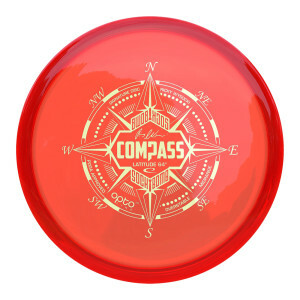 Straight, left or right, doesn’t matter. 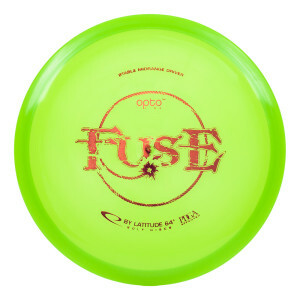 This disc can do it all. Rise to the top with the Fuji. Overstable, predictable and made to handle power. 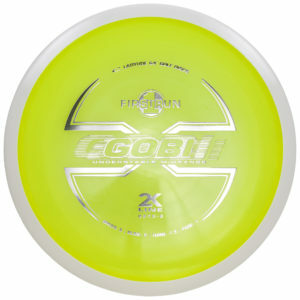 Fuji is a trustworthy straight flyer with a consistent hyzer fade at the end, even when the wind blows. 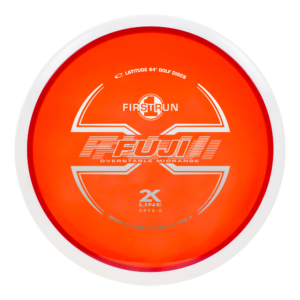 Fuji has a slightly more shallow grip compared to traditional midranges. 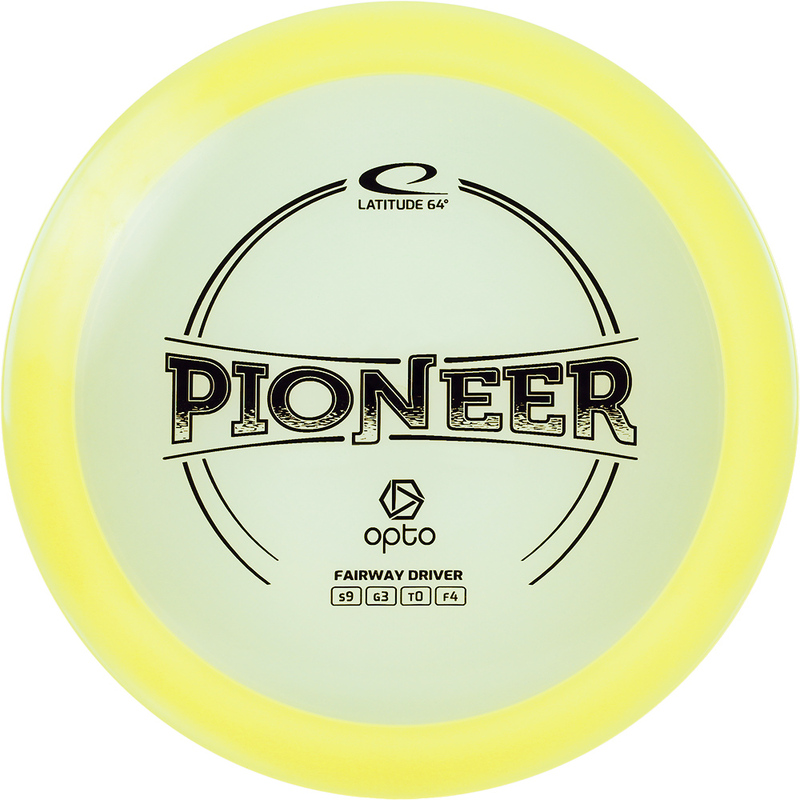 This overmold disc has a Opto Line flight plate and a Gold Line rim. 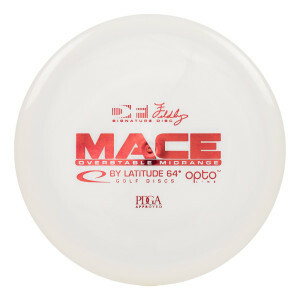 Mace is the midrange for the masses. 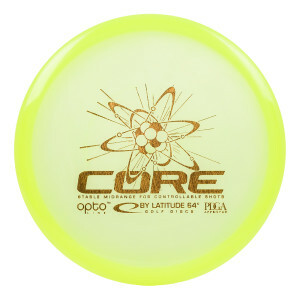 It was co-designed with pro disc golfer David Feldberg and is a solid midrange solution for almost every situation. The Mace can handle a big arm and also be controlled by players with less power. 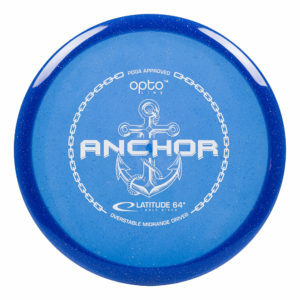 It will hold a hyzer line, fly reliably straight or work it’s way back on a long anhyzer drive. 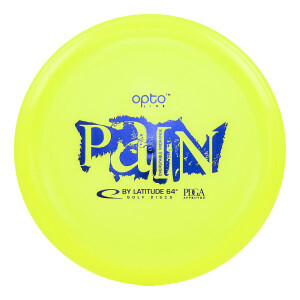 Pain was designed with two words in mind: overstable and reliable. 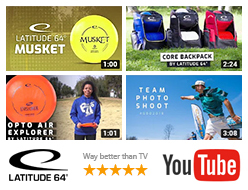 It certainly has a place in the bag for players with lots of power, but also for the average player that needs something to rely on when the storm is coming. 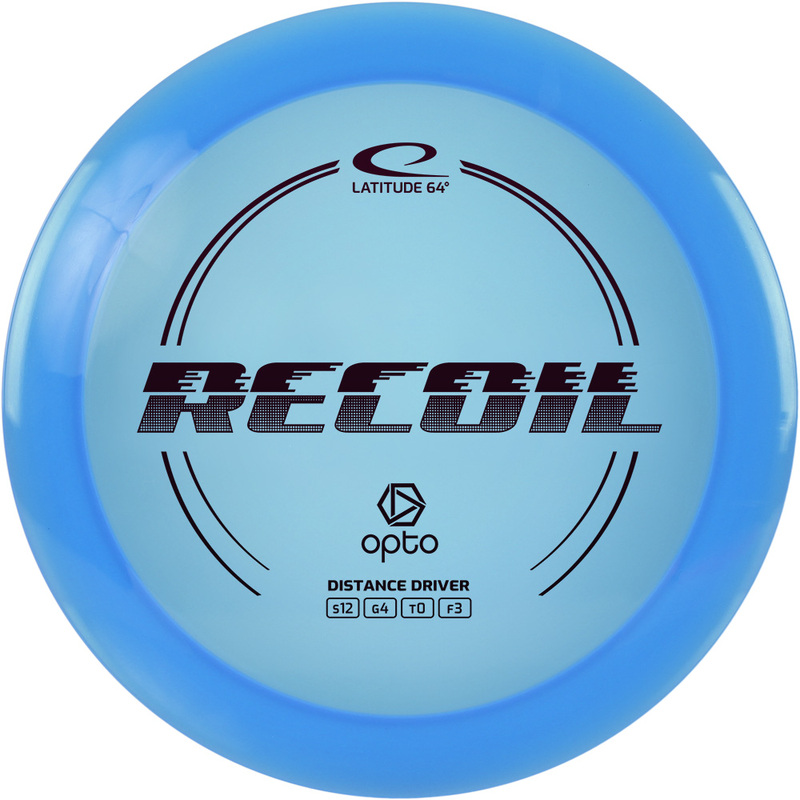 You can throw it straight and just wait for the fade or you can put an anhyzer on it and watch it slowly fight it’s way back. In 2016 the Pain was taken out of production to make room for new molds.